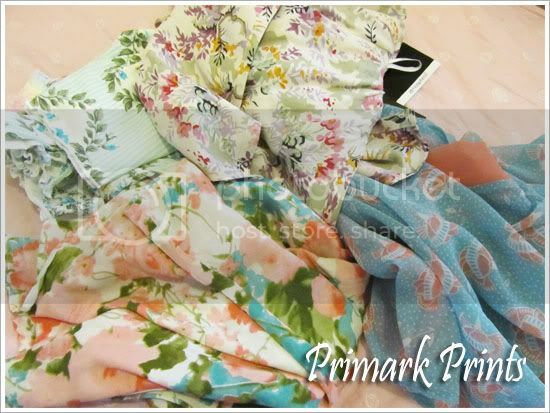 I paid Primark a visit and walked away with a few things. I have been buying a lot of plain coloured things lately, and I decided to pick up items with prints and patterns. 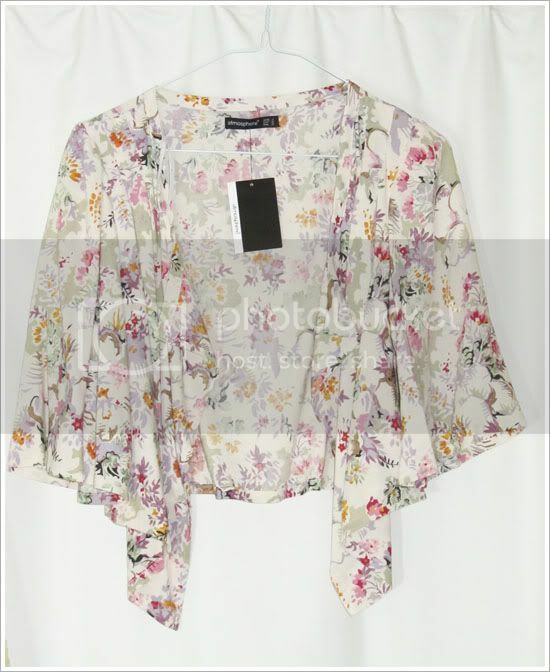 First is this loose top. This is my 2nd loose top in my wardrobe. I love wearing this style with paper bag shorts. 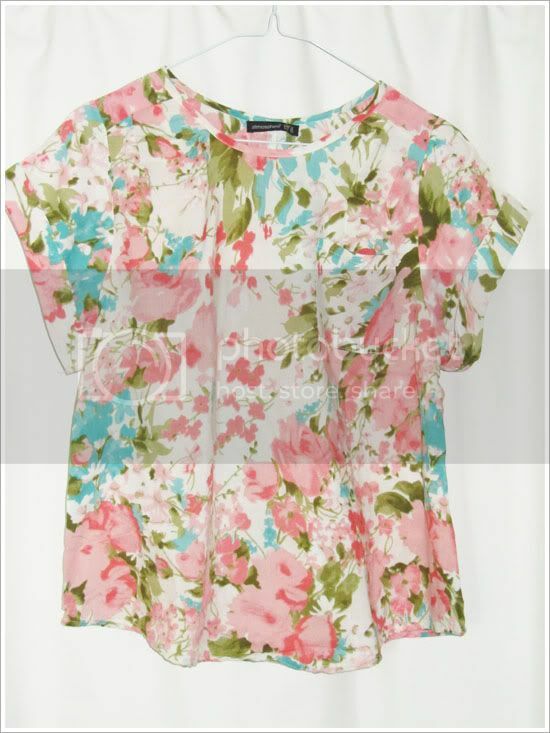 I love the coral-themed floral print. I love these two cardigans. Somehow they give me a Japanese-ey feel. The ends of the sleeves are flared. 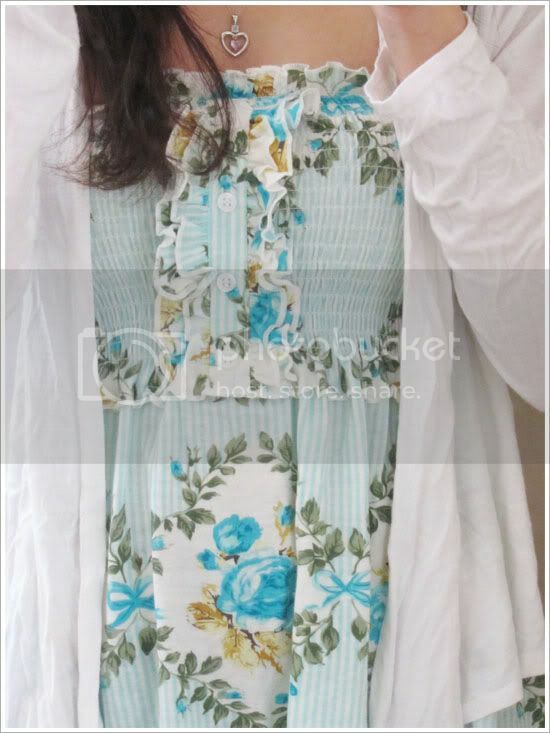 I found that the pattern and thick orange lining of the blue sheer cardigan resembles that of a kimono. Remember my post on my Latest Colour Obsession - Tiffany Blue? I picked up a tube dress with that colour theme. Its so pretty - and only for £5! That dress is super cute lovely! 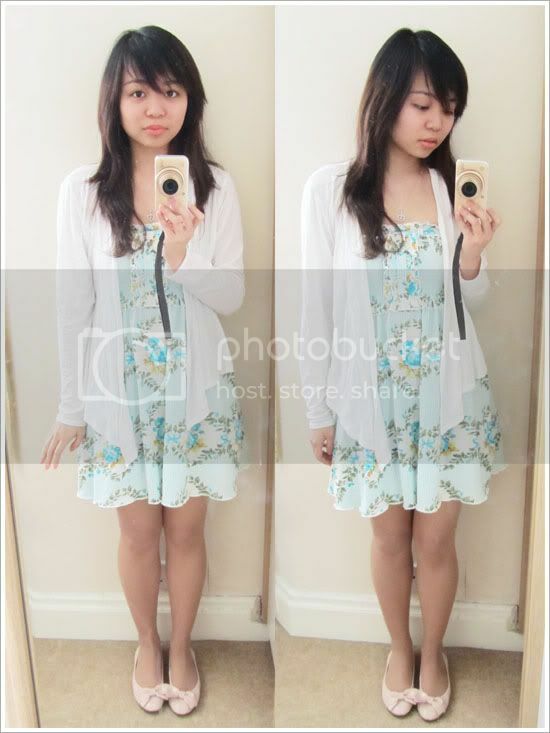 Looks so lovely on you & am adoring those cute Dune shoes! 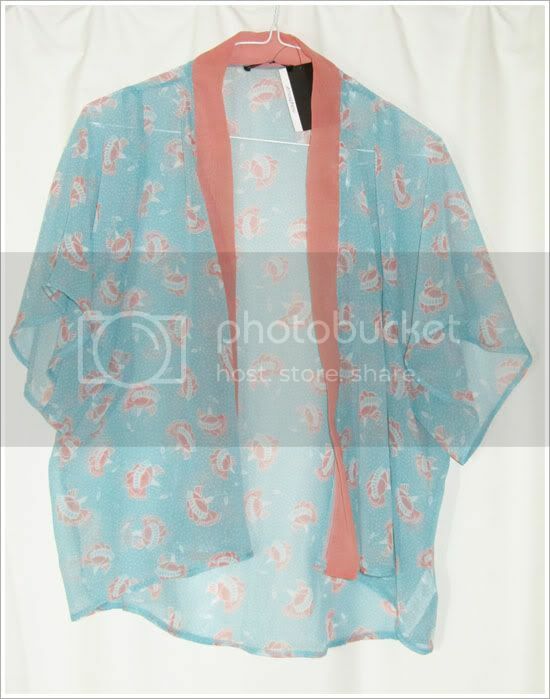 Those kimono style cardi's look gorg, Been looking for something along those lines, would love to get a proper kimono, they're so lovely! Any ideas where you can get them from hun?? So pretty! 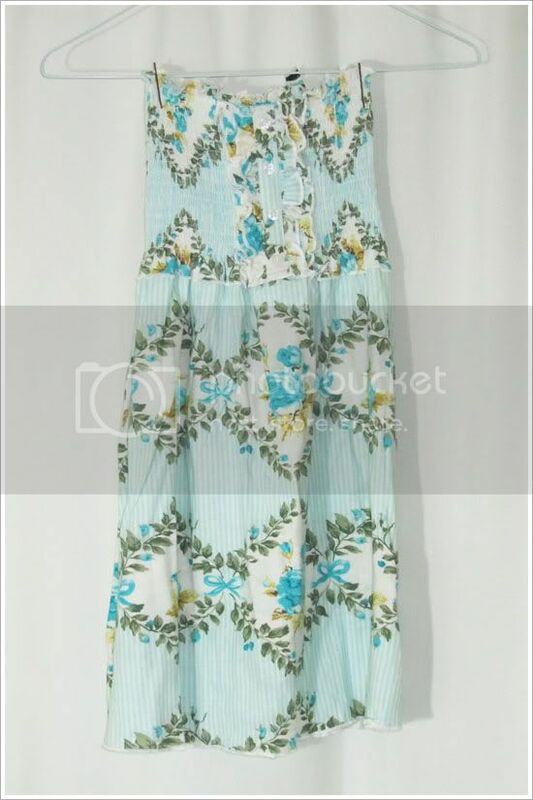 I love how light and airy all the pieces are, perfect for Spring and Summer when the weather is hot! Your buys are very feminine, very pretty. I would not have guessed about the no make-up. 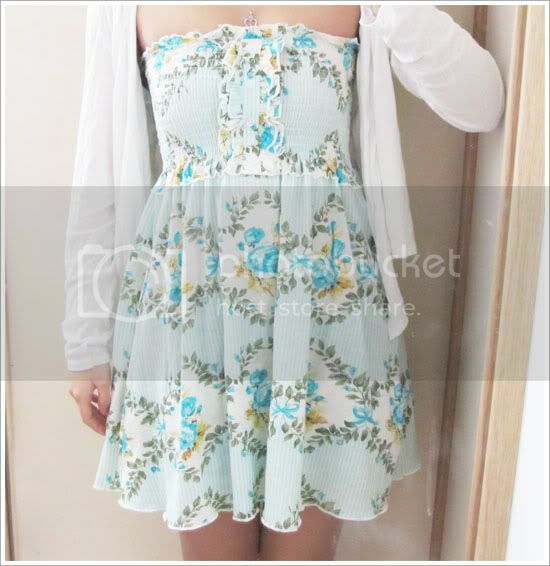 aww the tuffany blue is lovely, love the color palette for this ourfit. and those bow shoes are adorable! love the color. makes you look fresh and younger. you have an eye for fashion. Awesome!